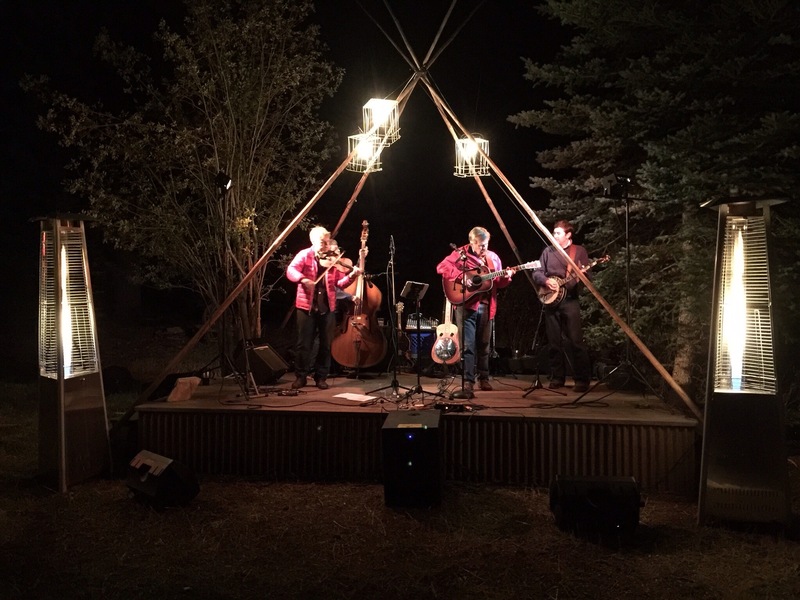 Walton Fly-in Glamping Party near Redstone | Aspen Wedding Music....Bluegrass and More!! Anyone have any shots of the venue and the planes arriving? Or shots including Dave? This entry was posted on Saturday, September 26th, 2015 at 1:10 pm	and posted in Other Gigs. You can follow any responses to this entry through the RSS 2.0 feed.